Take a nap on a Snorlax beanbag chair for just $150! 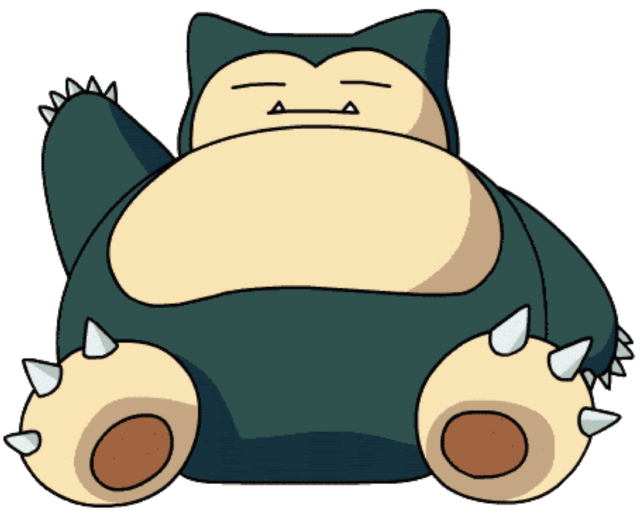 Everyone’s favorite napping Pokémon Snorlax is making the rounds on the Internet today. 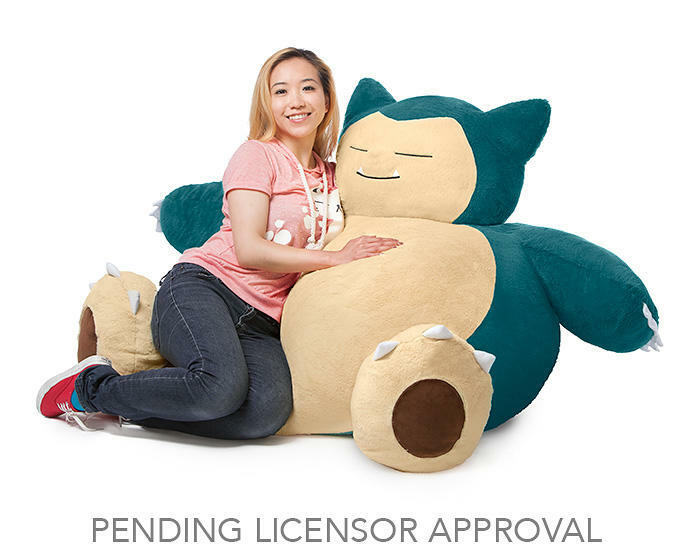 No, not because he’s mythically rare in Pokémon GO and slipped through my neighborhood last night, but rather because some genius out there is looking to make an adorable beanbag chair out of him. Yes please! ThinkGeek is selling the chair for $150 each, and it is 4 feet of comfortable, adorable love. 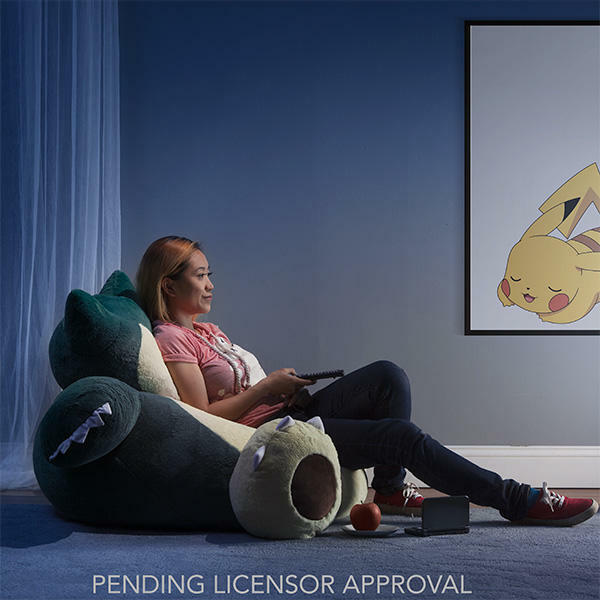 The problem is that promotional images are showing a “pending licensor approval” label, meaning it needs to get The Pokémon Company’s seal of approval before they start selling. Yeah, like that’s goin to happen… you never know though. The beanbag chair ships just in time for Christmas, so if ThinkGeek gets its approval, Santa isn’t going to bet the fattest thing in your living room this Christmas.